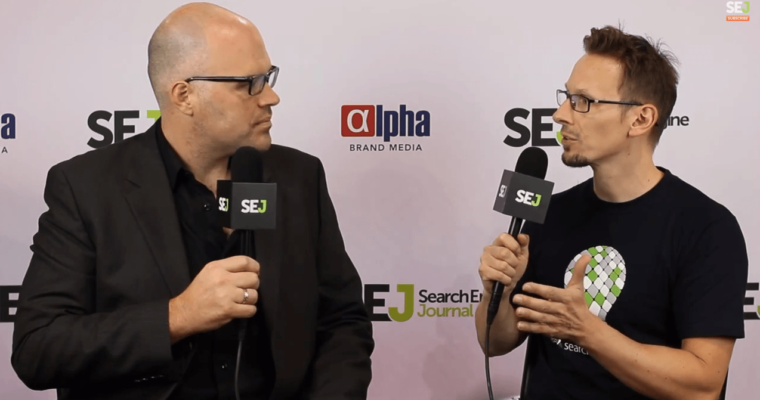 At Pubcon 2014 in Las Vegas, I had the opportunity to sit down and talk to Marcus Tober, CTO at Searchmetrics, about what’s new in local and mobile search. Ever year Searchmetrics releases a report about top ranking factors with a comparison to the previous year. In this interview I ask Marcus to go into some detail about the top ranking factors for 2014. 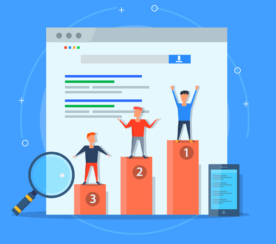 With search diversifying into several different areas (like local, mobile, and desktop), it’s important to understand what’s still important and what’s no longer working like it used to. In the past, Marcus says he used to use a checklist for ranking a page, and as long as a page met that criteria it was good enough to publish. But it no longer works like that, SEO is becoming much more strategic. Search results can vary widely based on context, such as your location, especially if you’re searching via your mobile device. But the goal of search engines is, and always was, to return the best search results for a particular user at a particular moment in time. Marcus says if you’re searching with your mobile device, location is actually the very first thing that search engines take into account. This makes it harder for SEOs to track the performance of their content. 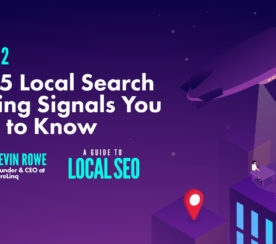 Ranking factors are different in local and mobile search because when it comes to ranking in local and mobile it’s not about having the most backlinks or the longest content. People pay less attention to longer content on mobile because they want the answer quick. Marcus says Searchmetrics is working on a study specifically on mobile ranking factors. He mentioned he’s already run into some key ranking factors for mobile such as file size and length of content. Is it advisable for websites to have their own native apps for hosting mobile content? Marcus says it’s too early to say for sure, but believes that people would rather not carry around dozens of apps on their phone in order to facilitate a better browsing experience. However, apps like Flipboard may become the standard for consuming content on the mobile web because they aggregate content from a number of different sources. No matter what happens, Marcus believes Google will make sure that it stays the prominent source for fulfilling a user’s information demands.